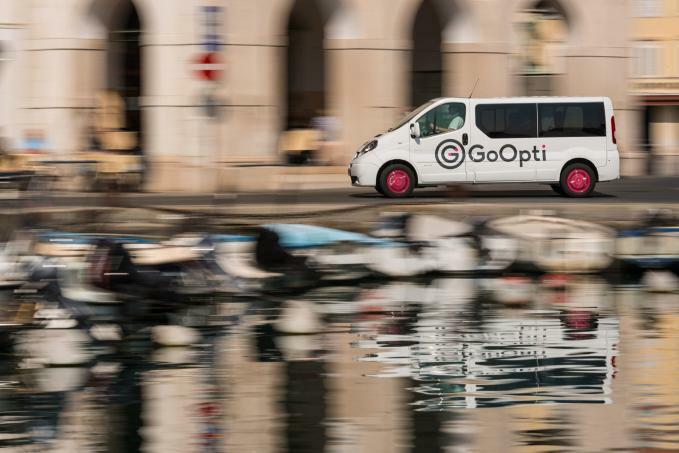 Get franchise rights to operate and sell GoOpti transfers – distinguished brand, established international business model. Contact us! Are you an entrepreneur who wishes to work in passenger transportation? Can you obtain sufficient financial means to establish a franchise? Are you business-minded and ready to invest your time and energy in running a GoOpti branch? Become a franchise partner and join the best in the industry! If you wish to become a franchise partner, click on the button below to complete the inquiry form. We will reply to you as soon as possible.